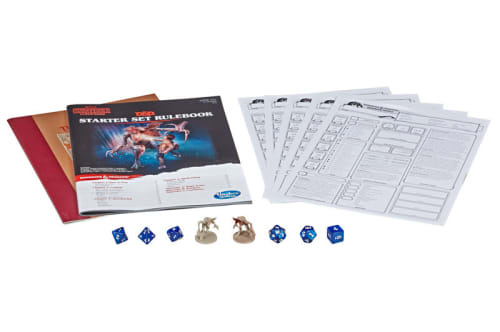 The $25 pack includes D&D basics such as character sheets, dice and a rule book to get you up and running even if you haven’t played Dungeons & Dragons before. 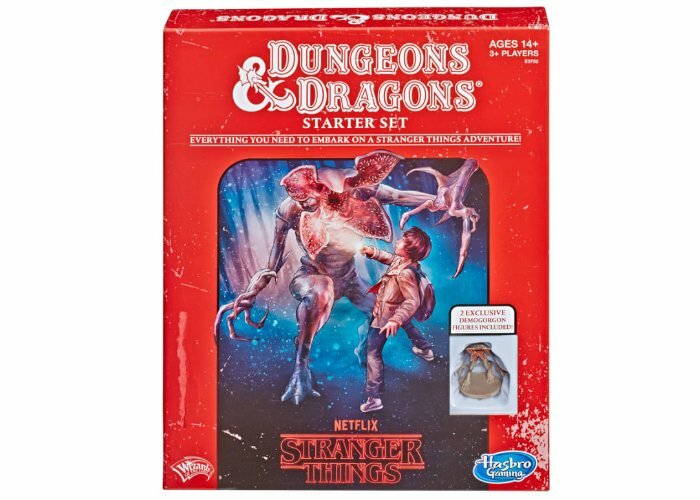 The starter set also includes five Stranger Things character sheets based on those used in the show, including Will the Wise and Dustin the Dwarf. Season three Stranger Things is currently under production and will be premiering later this year around July 2019. Other Stranger Things themed goodies include an 80s-themed version of Trivial Pursuit which will also be available on April 22nd. Together with a mini arcade console offering 20 retro games of which 16 are Stranger Things-themed titles along with Pac-Man, Dig Dug, Galaga and Galaxian.